Visiting the Baltics and travelling to Poland as well? 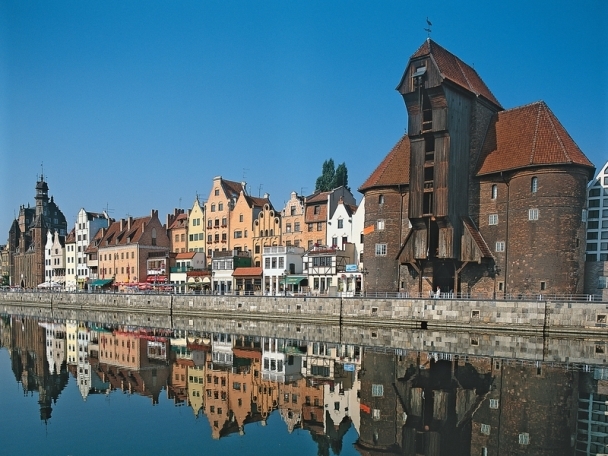 Contact us for guided tours to the Baltics and Poland! A country that now lies to the southwest from Lithuania was part of Polish-Lithuanian Commonwealth for over 200 years being the largest and one of the most populous countries in Europe in 16th and 17th centuries. And despite the vast destruction the country experienced in World War II, Poland managed to preserve much of its cultural wealth. 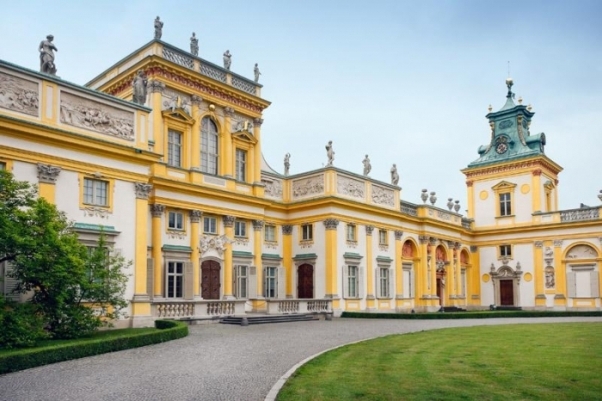 Starting from the Capital Warsaw that was completely destroyed and rebuilt and visiting the historic places in the south of the country, and the Hanseatic cities along the Baltic Sea coast, Poland is a great experience for everyone. AROUND THE COUNTRY. They have everything: beautiful coastal beaches and dunes, lake districts carved out by glaciers, plains and mountains, forests and even a desert region. And that is just the “nature part”. 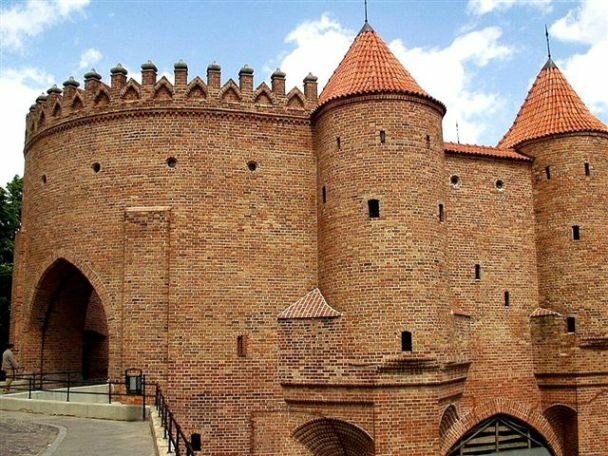 Medieval castles all around the country, Hanseatic cities with plenty of buildings that belonged to different guilds, few former capitals and current capital Warsaw. And you can visit the historic site of the Auschwitz German concentration camp in the south of the country if you are interested in seeing a major monument to the prevention of war. Even though Poland is one of the largest countries in Europe travelling from one city to another will not take too long. 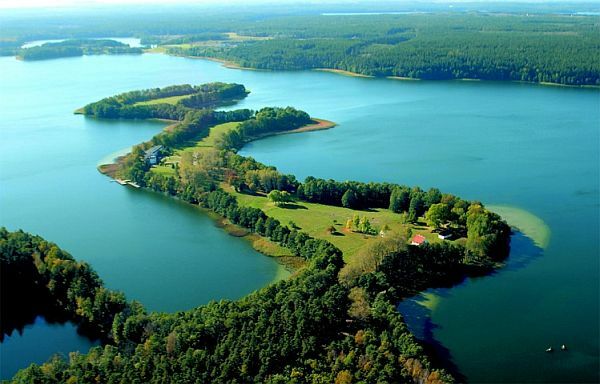 The country itself is easy to reach by plane from anywhere and lies right next to Lithuania if you travel from the Baltic States. 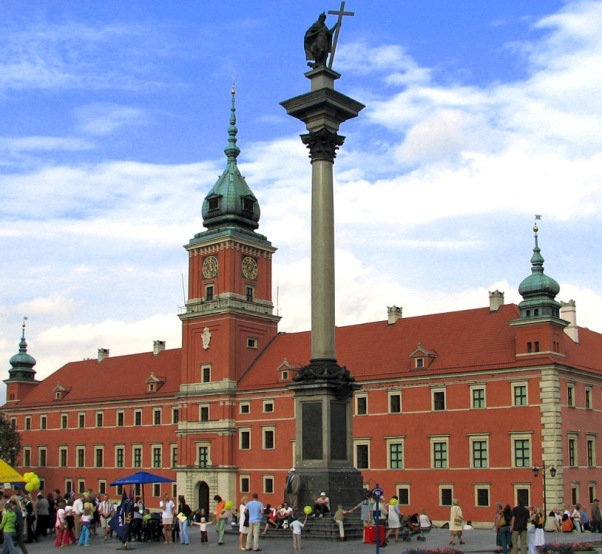 Tours in Poland and tours of the Baltic States with an extension to Poland are organized on request. Contact us and we will take care of the tour itinerary and all the details!